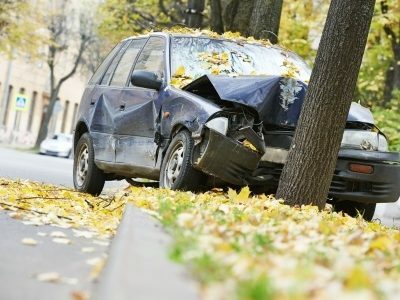 Washington State Ranks as the Worst State to Be a Driver in the Lower 48 | Tario & Associates, P.S. Washington State’s traffic fatality rate declined each year between 2006 and 2010. The rate in 2006 was 1.12 deaths per one million automobile miles traveled and it dropped to .8 deaths per million miles travelled in 2010. There were 460 deaths associated with car accidents in 2010. People between the ages of 21 and 25 experienced the most traffic related deaths of any group. 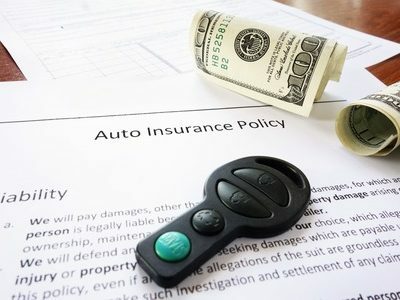 More than 64 percent of all car accident fatalities between 2006 and 2010 were to the driver. More than 46 percent of car accident deaths occurred on state roadways, 20 percent occurred on city streets, and 31 percent took place on county roads. 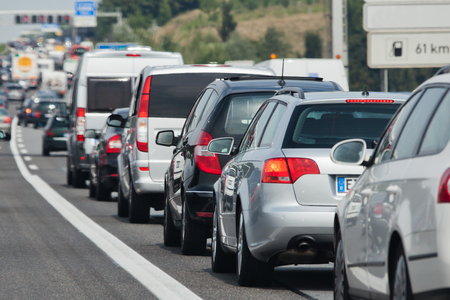 July and August are the deadliest months for drivers. 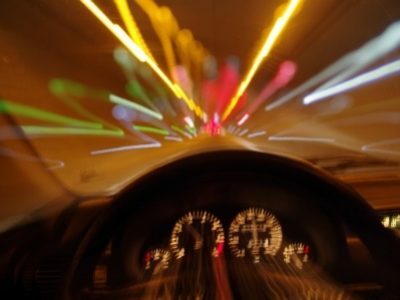 The majority of fatal car accidents were involved in a low-speed collision, meaning driving less than 35 miles per hour. The overall level of traffic fatalities in Washington was comparable to the national average. The number of serious injuries from car accidents declined from almost 3,000 in 2006 to 2,474 in 2010 (a 17 percent decrease). The driver was almost three times more likely to be seriously injured in a car accident than a passenger. July and August had the most serious injuries from car accidents. 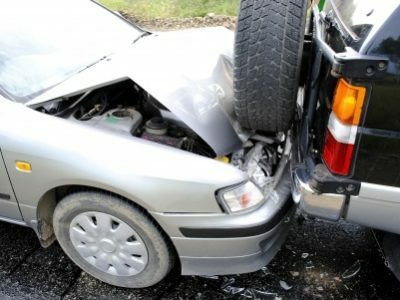 Forty-four percent of serious injuries from a car accident occurred in a passenger vehicle while 38 percent occurred in a pickup truck, SUV or van. Between 2006 and 2010, there were a total of 1,323 deaths associated with drunken driving. The rate of impaired driving deaths has declined every year since 2006; in 2006 there were 301 fatalities and in 2010 there were 230. Impaired driving related deaths were the highest among the 21-25 year age group and in the summer months. DUI related deaths nearly doubled on the weekends when compared to weekday driving. On average, distracted driving accidents caused 152 deaths each year between 2004-2008. Between 2004-2008, distracted driving was a contributing factor in more than 25 percent of all fatal car accidents. Drivers aged 16-25 were involved in 26 percent of all distracted driving related deaths compared to 14 percent for people over the age of 70. Fifty percent of all distraction related fatalities occurred on the weekends.